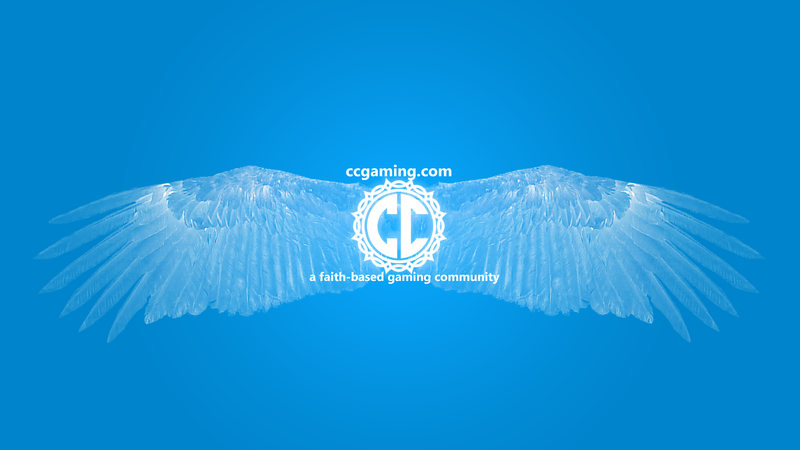 Wallpapers, Graphics Packs, and other downloads! 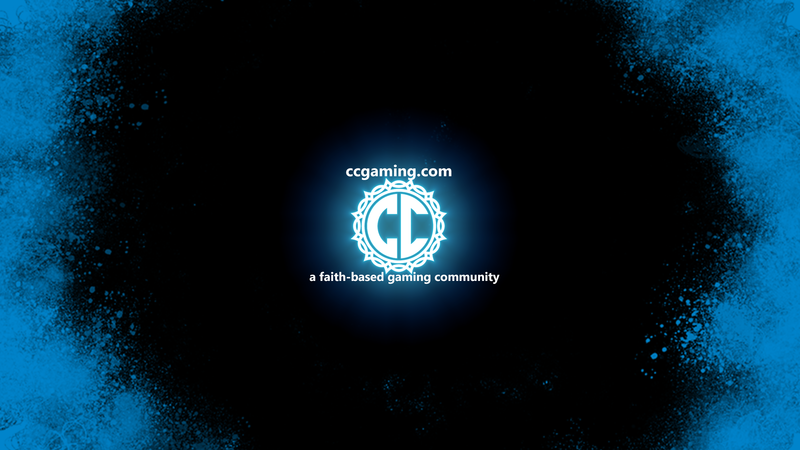 Stay tuned for more stuff! 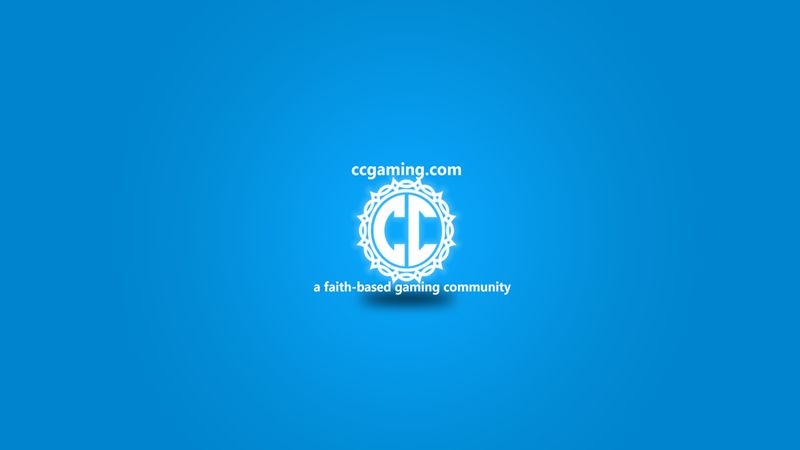 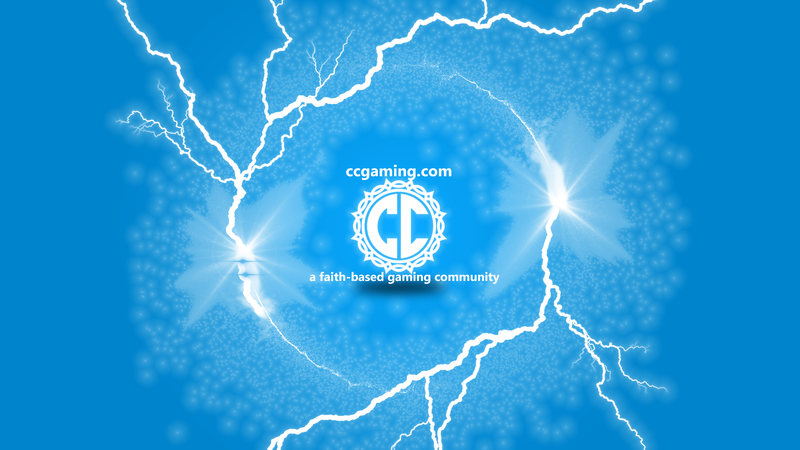 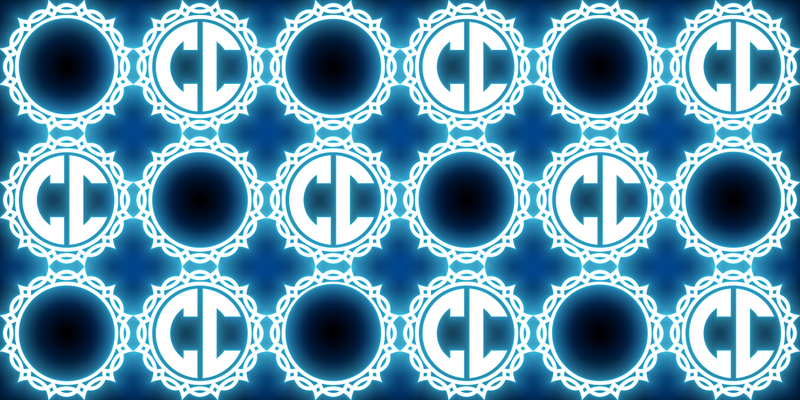 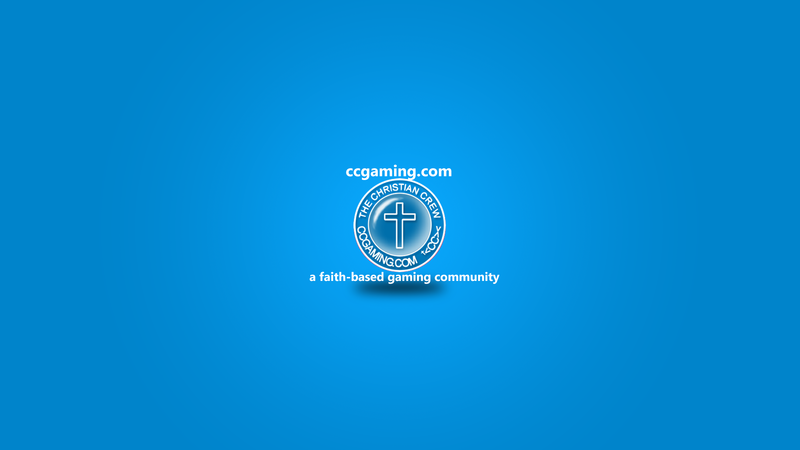 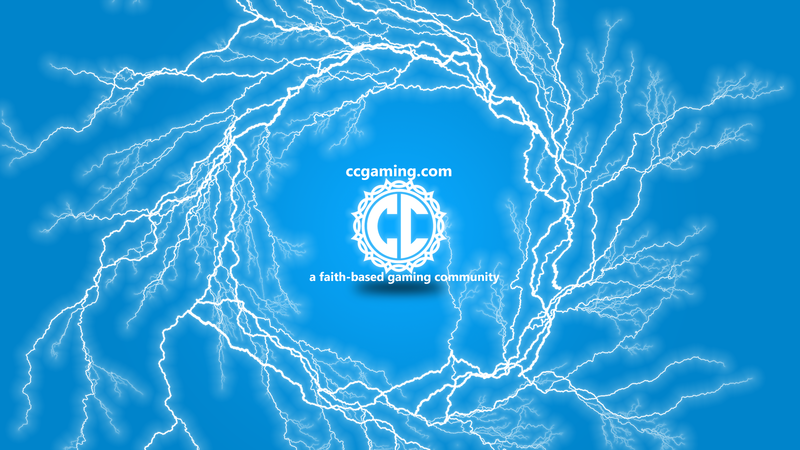 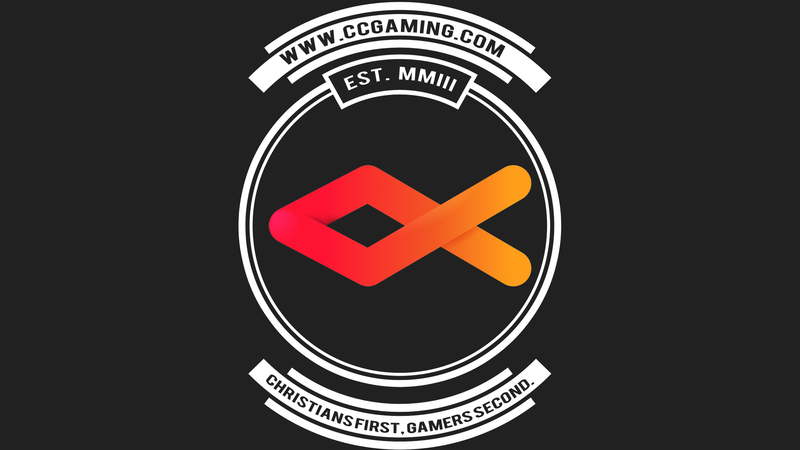 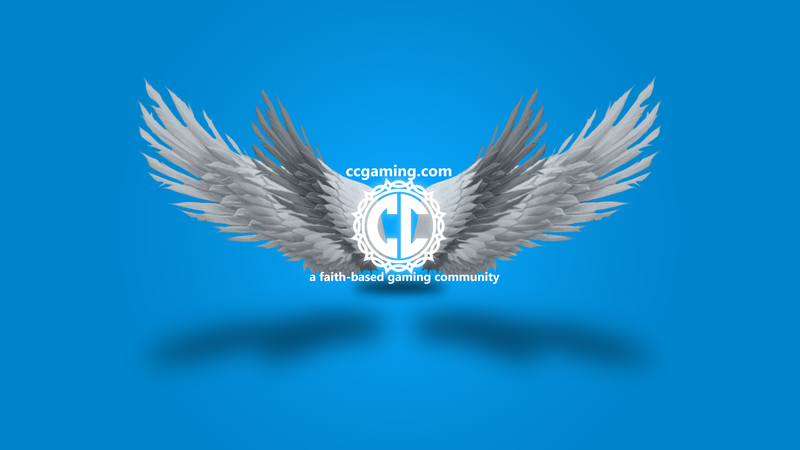 If you’d like to submit here, please email neo@ccgaming.com!